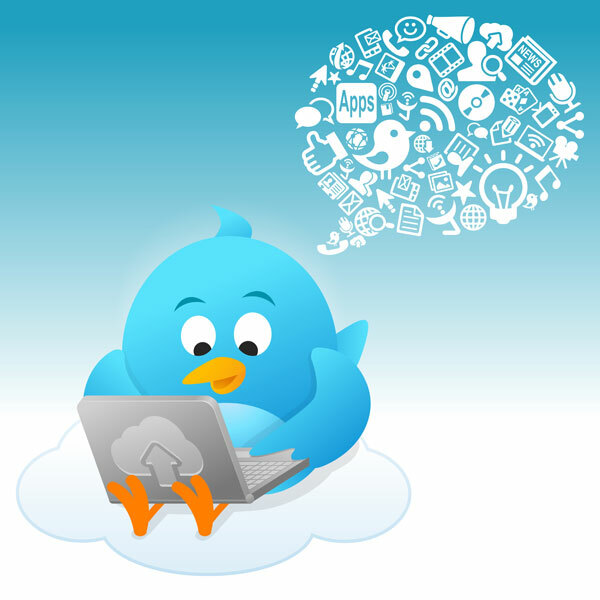 Twitter is loved and enjoyed by users worldwide because of its simplicity. Its clean and uncluttered design and single-panel layout are what draws millions of “micro-bloggers” to it every day. With the perception of simplicity comes the impression that Twitter accounts all look dull and generic. But as a recent collection on a blog will show you, Twitters can be a showcase for your visual creativity.